The cost of the acquisition, including about 163 acres of land, is $35 million, according to a Jan. 31 statement. Atlanta-based Americold said it would spend between $55 million and $65 million to build a warehouse on the site. The Port of Savannah handled 1.8 million 20-foot-equivalent units, or TEUs, of containerized cargo in 2017 and the port’s strategy is to double the storage capacity in the next 10 years, according to the Americold statement. Americold said the facility will feature 37,000 pallet positions and offer blast-freezing capabilities along with infrastructure to support the handling of refrigerated containers. PortFresh founder and CEO Brian Kastick will join Americold and help to grow the company’s fresh produce business initiatives, Americold said. Kastick launched PortFresh in 2017 with a 100,000-square-foot facility at Old River Road and Interstate 16 to take advantage of a shift in trade in which more fresh produce from South America would be brought into the Port of Savannah instead of being taken to more congested ports along the Atlantic Seaboard. The company handles bananas from Costa Rica and other fruits and vegetables, including grapes, kiwi, star fruit, mandarin oranges, apples, pears, onions and potatoes, according to an article published in May 2018 by SavannahNow.com. 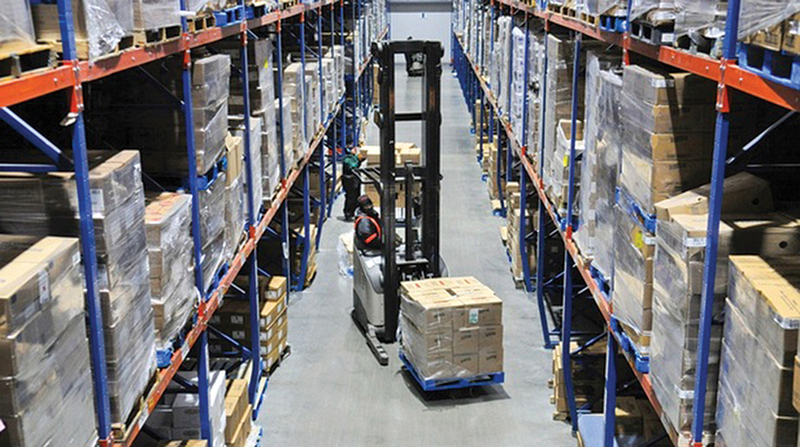 Americold is the world’s largest cold-storage warehousing firm. It owns and operates 156 facilities in the United States, Australia, New Zealand, Canada and Argentina. Americold ranks No. 9 on the Transport Topics Top 50 list of largest logistics companies in North America and No. 1 on the TT list of top refrigerated warehousing firms.